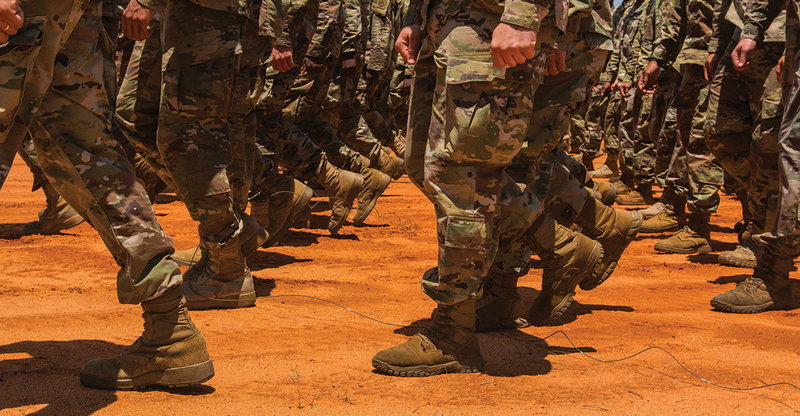 The U.S. Army’s senior leadership has repeatedly emphasized the need to recruit and retain “high quality, physically fit, mentally tough Soldiers who can deploy, fight, and win decisively on any future battlefield.” To do so, the Army needs to preserve its competitive edge over the nation’s adversaries by modernizing personnel policies with recruiting and retention programs that maintain readiness and develop future leaders. After more than 17 years of low-intensity operations in the Middle East, the Department of Defense (DoD) is focusing on optimizing for high-end conflict with near-peer competitors. The Army has established a new major subordinate command—Futures Command—to streamline the development and acquisition of new capabilities. That said, at its core, the Army is a people-centric organization whose strength is not measured in platforms like tanks, ships and aircraft, but in flexible Soldiers who can adapt to changing circumstances.